Website Keywords: Find the Best Keywords to Use for Your Website! Finding the right website keywords to rank for is no easy task, especially when your competitors are already ranking for those terms. 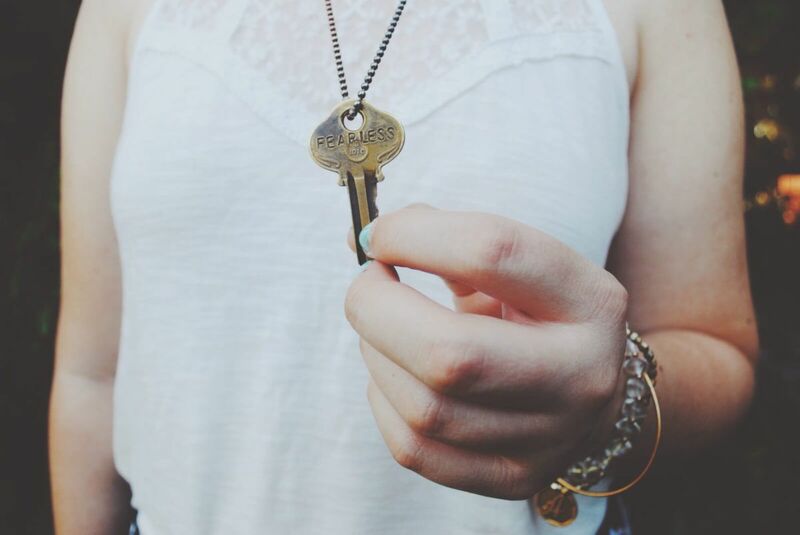 “I want to rank for this keyword” is something we hear a lot from prospects. It’s not a question of is it possible to rank. Oh no, they have made up their mind. This is dangerous. No keyword research has been done, and for all they know this keyword could take months to rank for. Yes, we said months. In today’s post, we are going to be honest. Totally, honest. We understand what it takes to rank and how to get there. It’s not always straight forward, though. Our last blog post detailed the importance of long tail keywords and today we are going to discuss how to find the right keywords for your business. You should target keywords that are relevant to your business. Why? Because the more specific you are with your keywords, the more relevant the traffic will be. For example, if you have a business that installs swimming pools, it’s likely that you will want to bring in people who are searching for “swimming pool installation services” not simply “swimming pools.” That’s because simply targeting “swimming pools” will result in appearing for searches for local swimming pools, which is not ideal. Another major factor in keyword selection is local SEO. When looking for products and services in your area, you’ll more than likely include this in your search. So, this business will want to optimise for “London swimming pool installation business” and similar. If you are placed in one geo-location this makes things simple. You’ll want to ensure content across your entire site is optimised for this location with keywords. If your business operates in several different locations, you’ll want to create separate landing pages dedicated to each location. You don’t want to confuse Google with alternative local terms all on one page – your readers might be a little put off too. Now, how do you go about selecting the best keywords for your website? We certainly don’t recommend you guess them yourself. Instead, you need a factual resource to ensure the keywords you target are going to deliver results. Here we list some of the most popular and trusted keyword research tools for your business. Google Keyword PlannerThere are multiple different keyword research tools you can use to plan your content strategy. A good place to start is Google Keyword Planner, especially if you are looking to run paid search advertising. You will need to register for a Google AdWords account.When you enter a keyword into Google Keyword Planner the tool will spit out suggested terms along with metrics to help you decide which is the right one for you. Since it’s a free AdWords tool, it will also help you choose budgets and specific bids to target with your PPC campaign. AhrefsThis tool is useful for many things along with keywords, backlink history, site explorer and content explorer. For example, the content explorer section allows you to search for trending content online based on domain rating, backlinks and social media shares. While this is not keyword research, it can help form your content strategy which can lead on to researching keywords. The Ahrefs interface is a big plus, as it doesn’t just present graphs and figures. It displays colourful, interactive content of things like indexed pages, backlinks and new vs. lost backlists over time etc. Answer the PublicThis is the perfect platform for long-tail keyword research. It offers examples of specific questions asked online based on “how”, “what” and “when” words. This can be a great resource for businesses looking to include an FAQ’s section to their website, or blog about these topics. You can target people who you know are interested in your products or services. Google TrendsThis brings us on to our final keyword research tool, Google Trends. This is another free Google tool that allows you to compare keywords based on location, search history and topic. 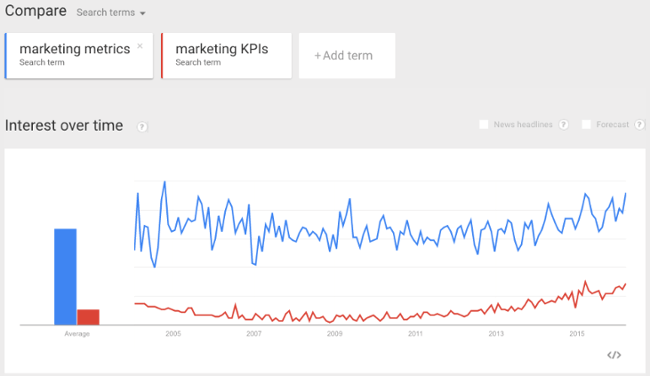 Once you enter a keyword into Google Trends you can compare how many searches it has had against similar terms. It will give you detailed information about how much web interest there has been in that keyword, what caused the interest (i.e. press coverage) and where the traffic has come from. Use our free SEO audit tool for instant results on how your website is performing and what you can do to improve. Now that you have the best keyword research tools for SEO, you need to set up a search engine optimised strategy for your business. We can help with professional SEO services that help businesses reach the first page of Google. Tel: 01226 720 755.